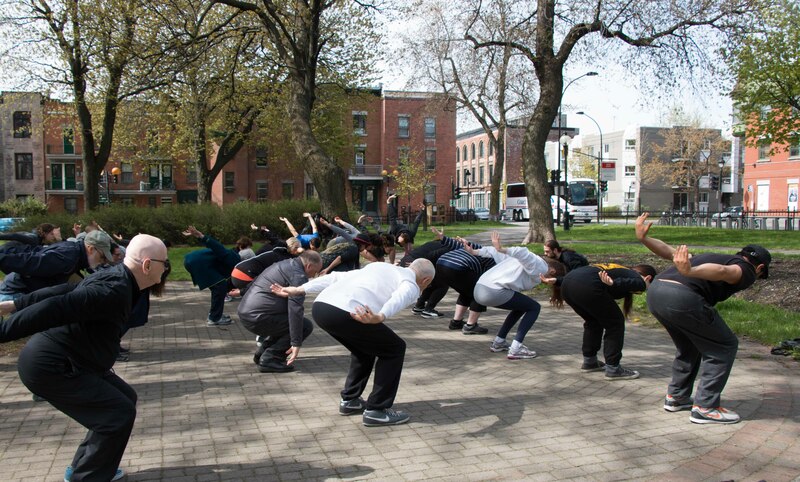 The Tai Chi Club in conjunction with La Table de Quartier de Hochelaga Maisonneuve (LTQHM) is proud to lead the Tai Chi and Qi Gong workshops this summer. Come and learn the benefits of this art free of charge on Saturdays from 10 am to 11 am. 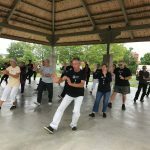 Tai Chi is a mental and physical exercise. It teaches you relaxation, concentration, tranquility, harmony, good breathing and balance; It strengthens your muscles, increases your calcium levels, decreases your blood pressure, improves your circulation, and so on.